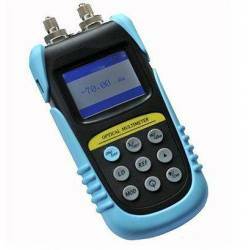 With a short <2m dead zone the JT6416 is designed for FTTx application. 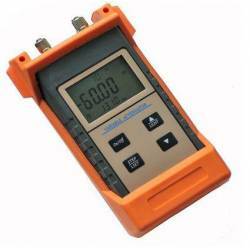 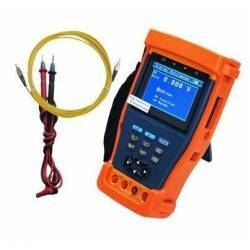 It can test the length, fiber loss connector loss and other physical characteristics of fiber. 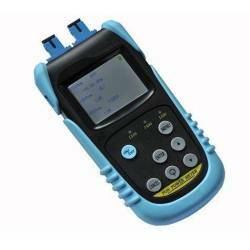 it can locate events on fiber cables precisely. 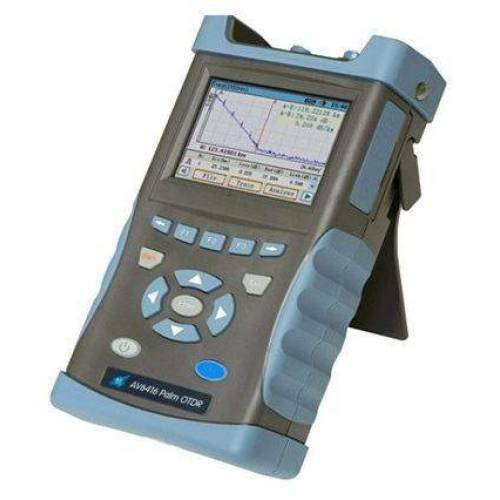 It is really the tool of choice for FTTx application installation and maintenance as well as for fiber R&D and producing testing. 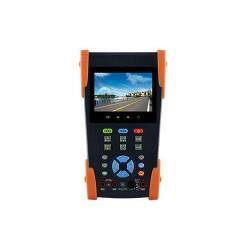 JT6416 rugged design, lightweight and easy operation, as well as the low-reflection LCD and more than 10 hours battery life make it be perfect in filed testing. 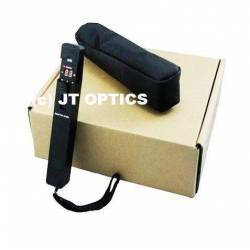 Meanwhile, Its two USB & SD interfaces help to store and transfer traces easily and conveniently. 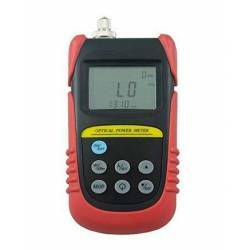 CCTV tester PRO JT STest series is developed for the On-Site installation and mainten..
JTFIM-5 Fiber Microscope is used to inspect end-face of fiber optic connectors. 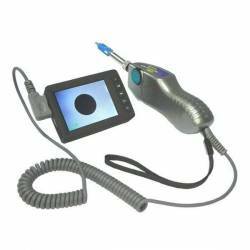 It magnifies 125um f..
3.5 inch Touch Screen IP camera tester is for maintenance and installation of IP camera and Analogue..
Optical Live Fiber Identifier is a low cost. 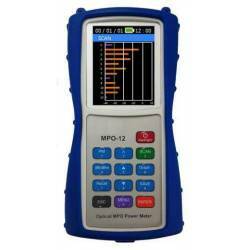 Portable instrument designed to detect optical signals ..
Optical MPO Light Source is designed to use with our MPO Power Meter as a kit to measure Optical Pow..
Optical MPO Power Meter is designed to measure Optical Power of MPO Cords which has 12 fibers and 24..
Optical Fiber Ranger is a high-performance fiber fault locator. 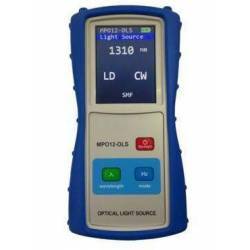 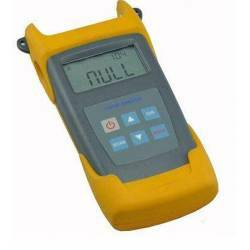 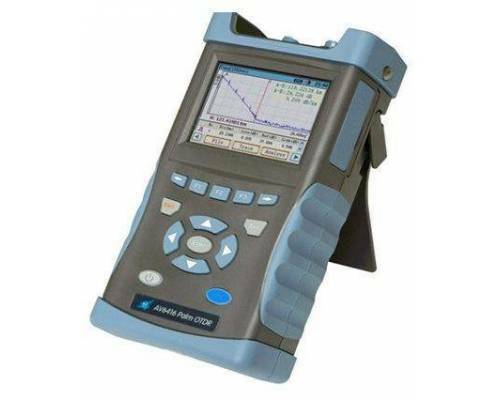 LCD display the optical fiber fault ..
Handheld Laser source series is microprocessor-controlled intelligent Handheld Laser source. 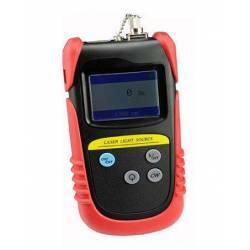 It can ..